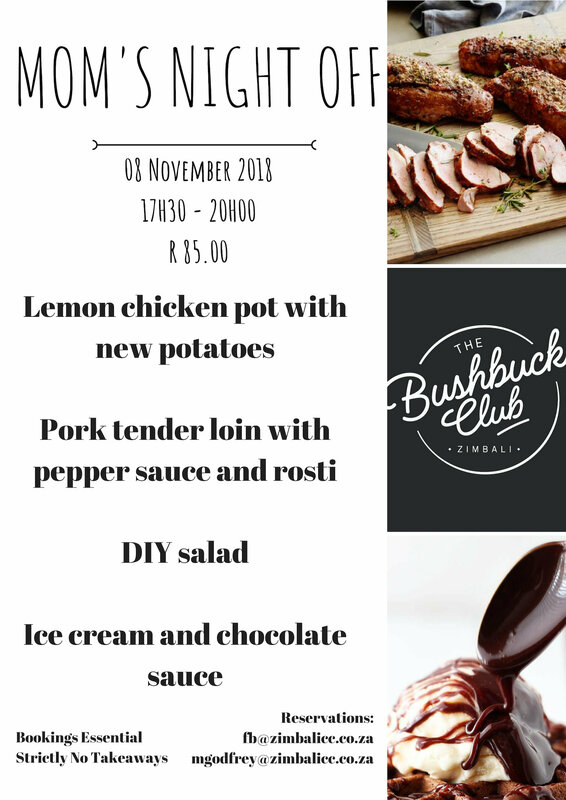 Click here – BBC Menu. Click here – Mom’s Night Off. 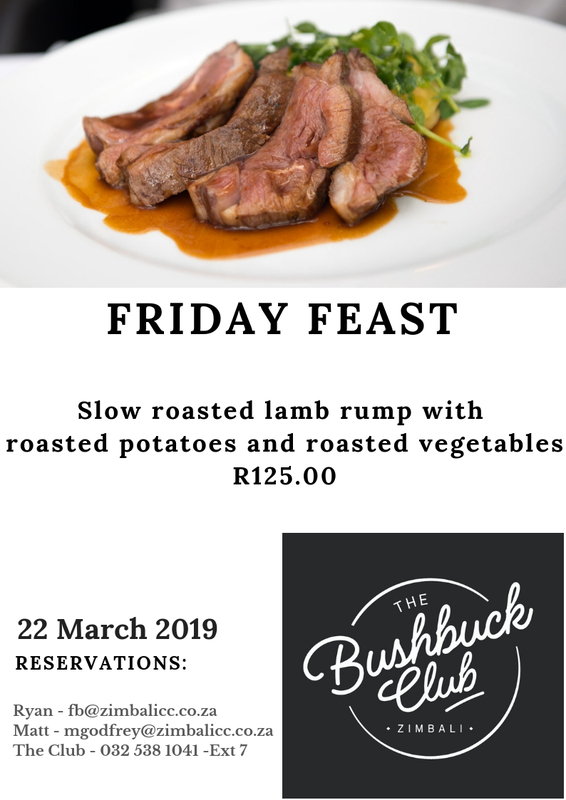 Click here – Friday Feast special. 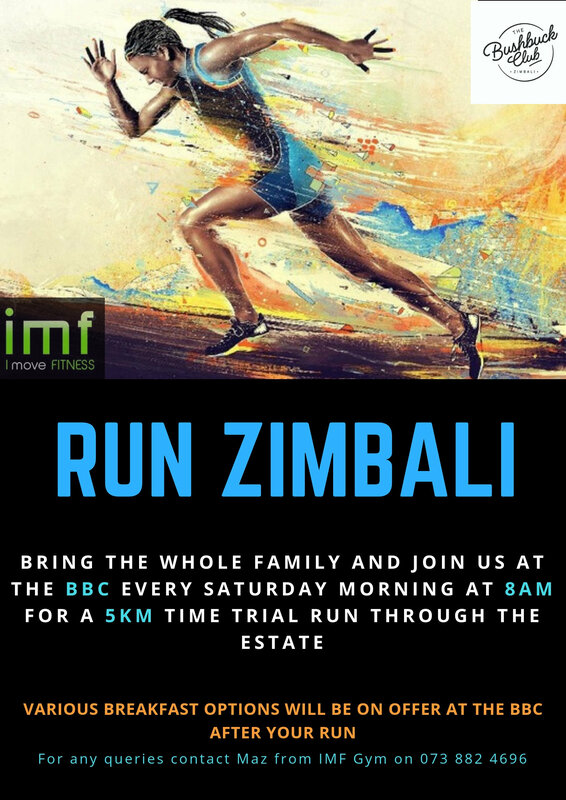 Click here – Zimbali 5km Run. 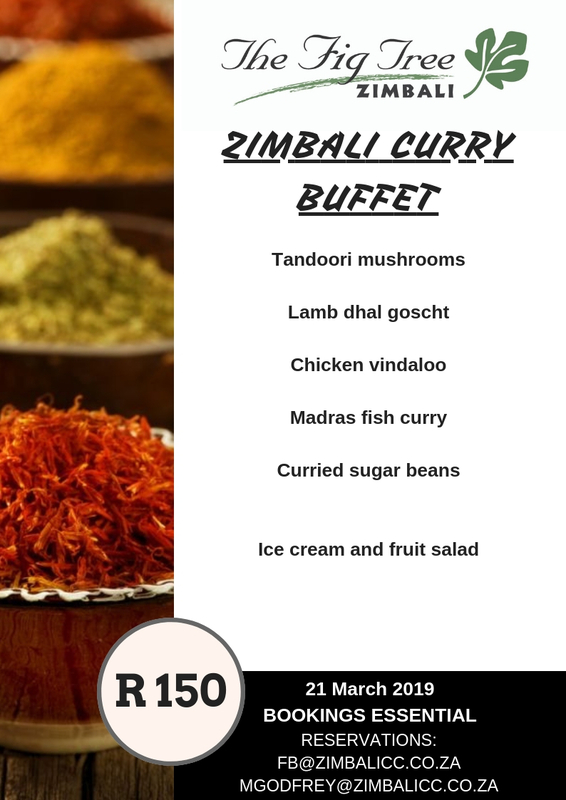 Click here – Curry Buffet. 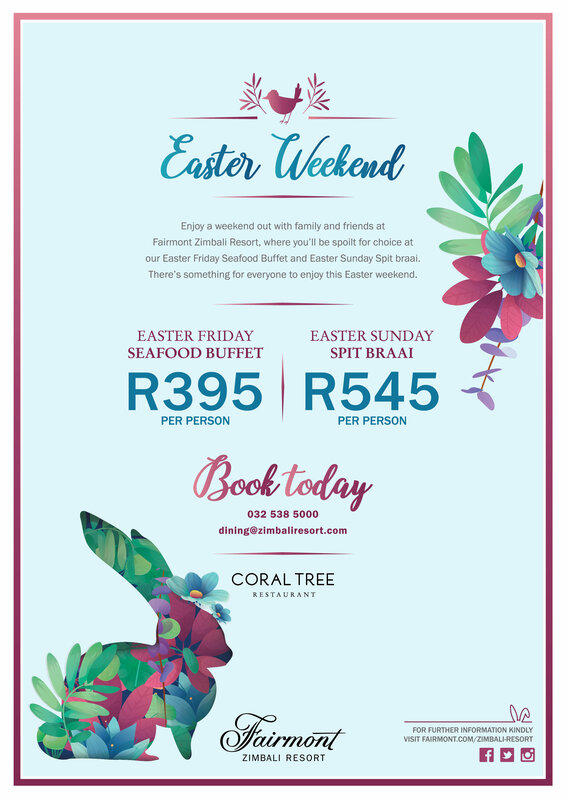 Click here – Friday Chef Specials. 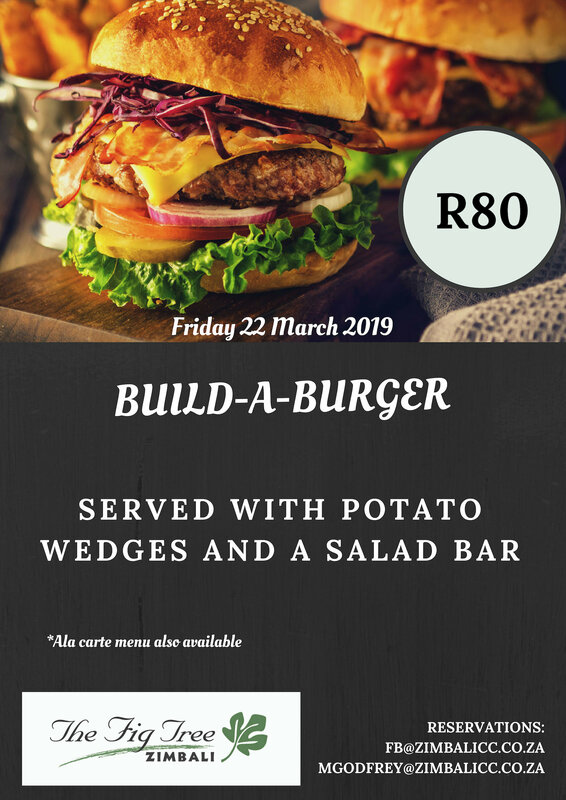 Click here – Deli specials. Click here – VOP special. 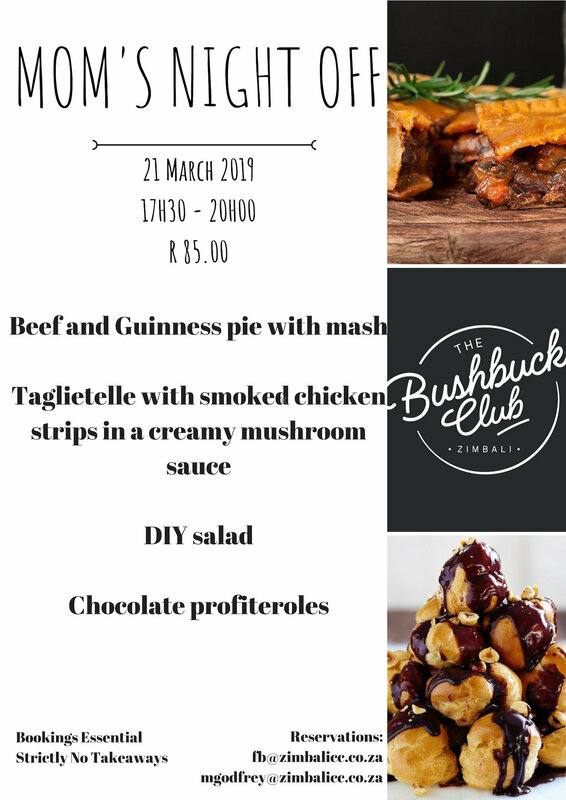 Sunday – Thursday from 16h00 – 18h00 only pizza will be served. 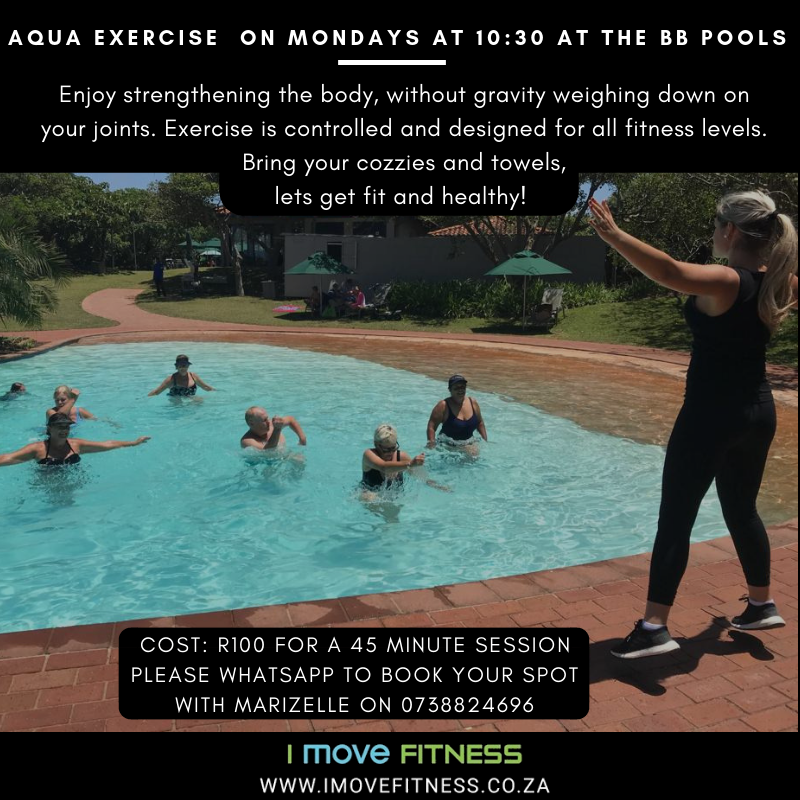 Click here – Aqua Fit. 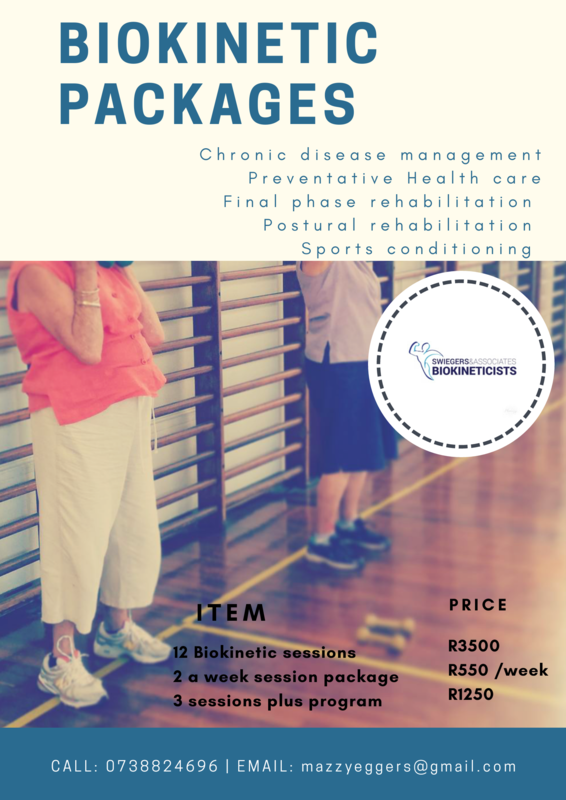 Click here – Biokinetic Packages. 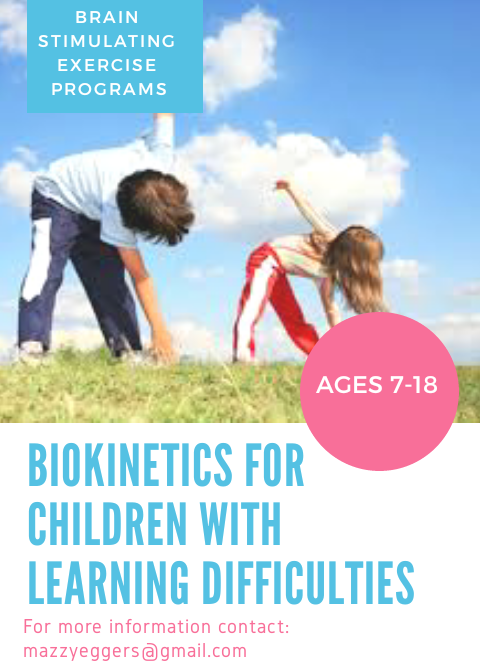 Click here – Biokinetics for Children. 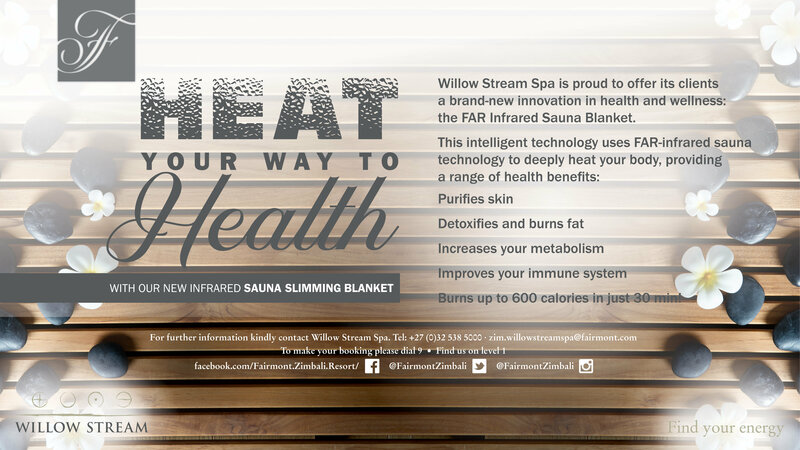 Click here – Specialized Core Training Class. 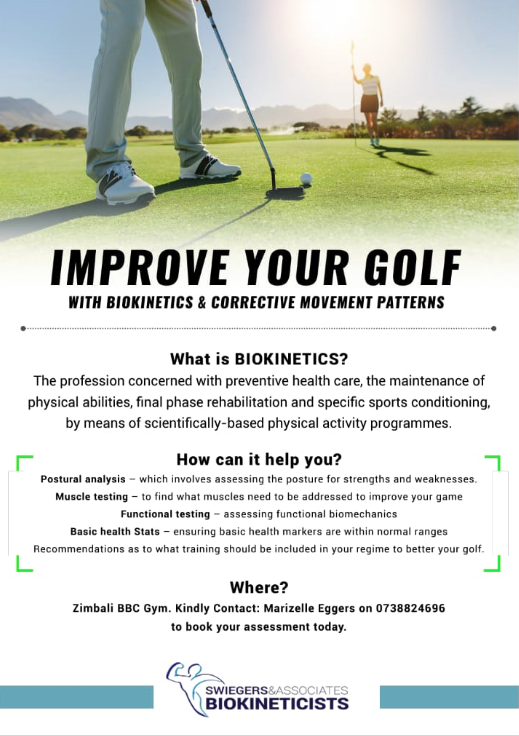 Click here – Improve your golf with biokinetics. 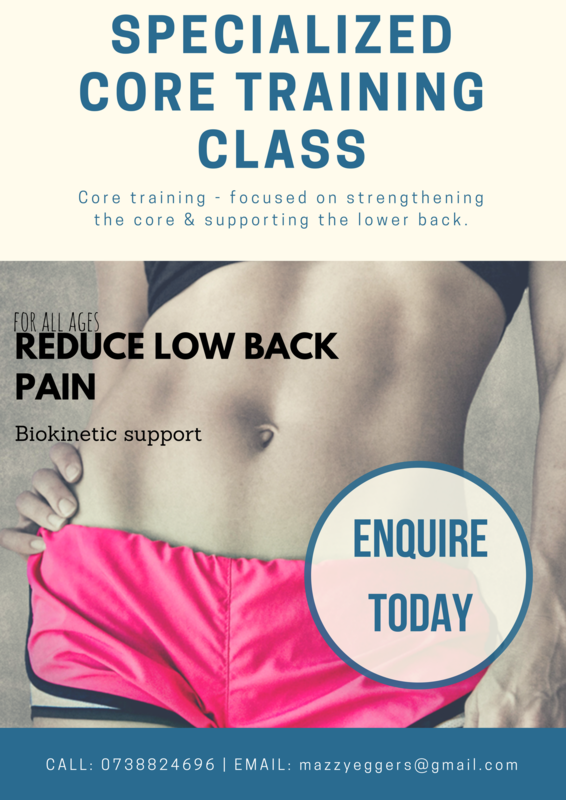 Click here – Biokineticist price list. Click here – Personal training price list. 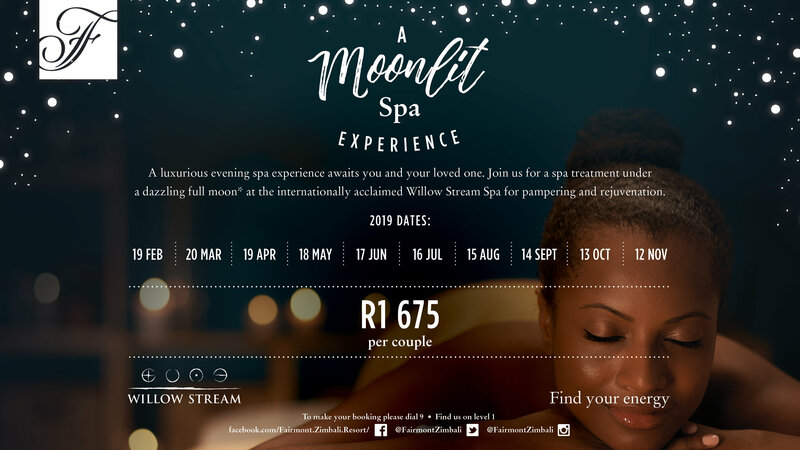 Click here – Sports massages. 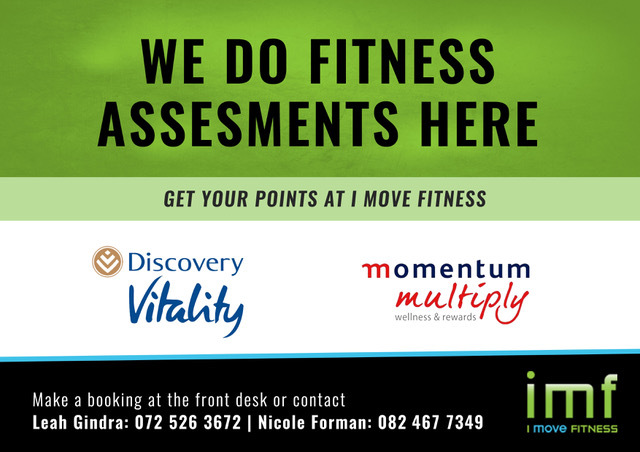 Click here – Fitness testing. 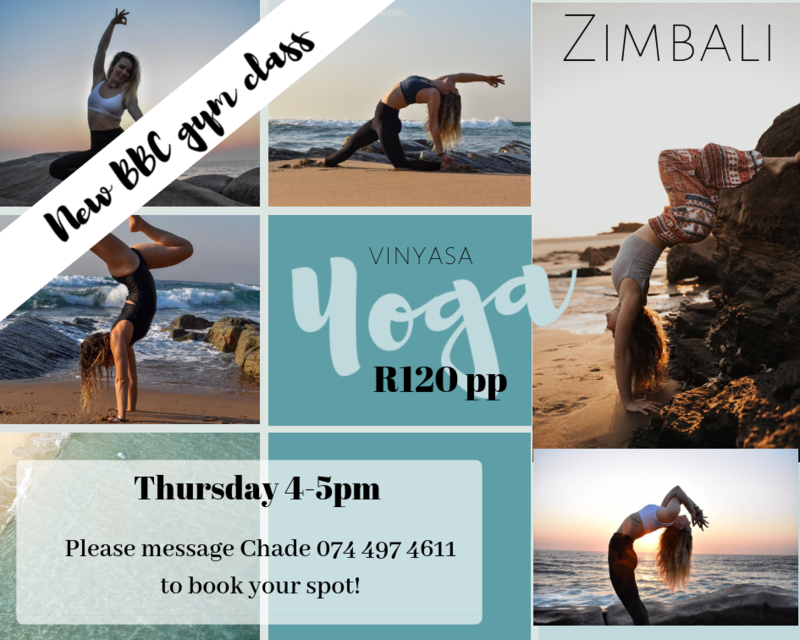 Click here – Yoga class.